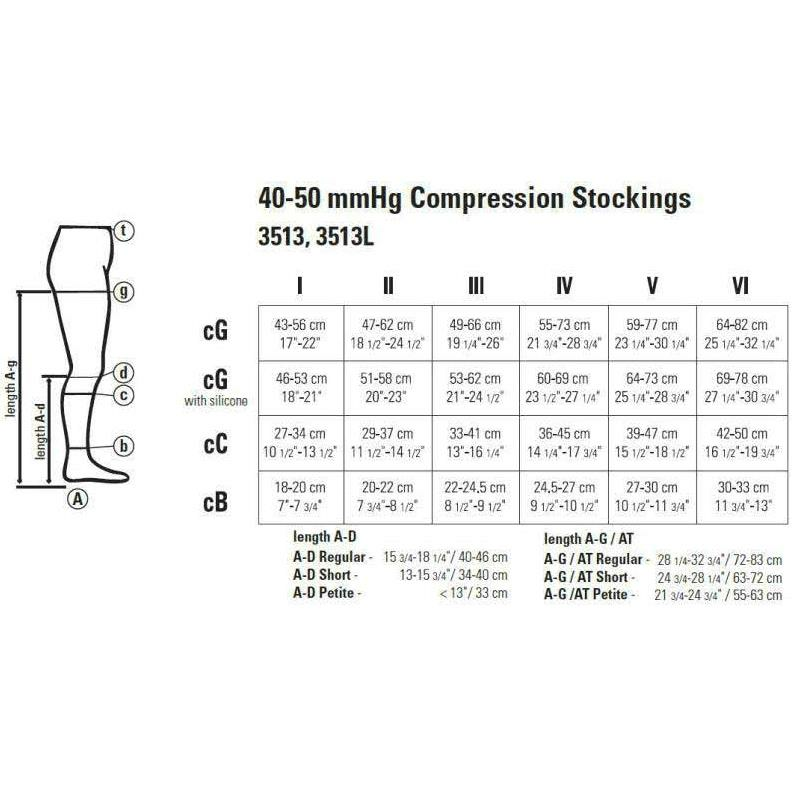 Juzo Dynamic Varin Knee High 40-50mmHg Extra Firm Compression Stockings are durable, versatile and opaque compression stockings that feature a seamless knit to conceal blemishes or varicose veins. They are excellent containment with highest durability and undetectable under socks or sheer hosiery. Made of lycra which maximizes wearing comfort and allows the garment to move with you throughout the day. Buy this product and earn 4.63 Reward Dollars.